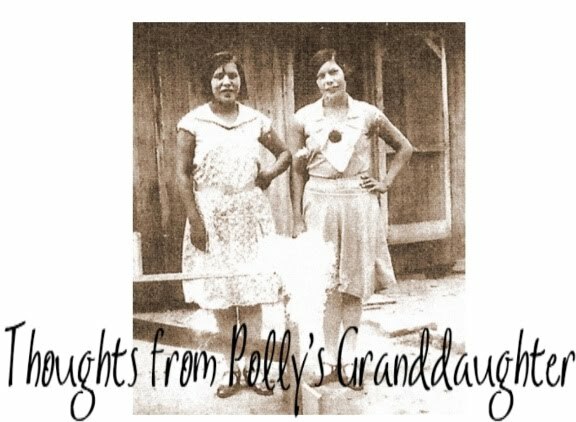 Thoughts from Polly's Granddaughter: Calling Cherokee Nation Principal Chief Bill John Baker to Action! Calling Cherokee Nation Principal Chief Bill John Baker to Action! One of our Cherokee citizens, Dusten Brown, has a warrant out for his arrest for custodial interference. The problem is, he does not have the child, his child, with him, because he is currently away serving his obligation to the Oklahoma Army National Guard. This arrest warrant was issued by the state of South Carolina even though they know he could not comply with their court order due to his current military service. I see this as an attempt to pressure the Cherokee Nation court ordered guardians of his daughter, Veronica, into handing her over to a state that will not give full faith to the orders of the Cherokee Nation courts. Protect our citizens, Chief Baker. Do something. Chief Tiger of the Creek Nation did. He showed his leadership. You should follow his example and do the same. Chief Tiger flew to Alabama to get Wayland Grey out of jail.... @chiefbillbaker - go get Dusten to keep him out of jail. Also, contact your Cherokee Nation council members and ask them to take action. Let them know we are watching and we want to see ACTION, not words! I have to disagree with you here, CC. Yes, Brown was away at national guard duty/training, but the order allowed for him to send a proxy. Last I checked, Brown has a wife, parents, attorneys, and Cherokee Nation officials who could've complied with the order and brought Veronica to the transitional meeting. The truly outrageous thing is that the transitional meeting time/date was agreed to by both parties! You can't agree to something and then show utter disregard for upholding your end of the bargin. South Carolina is not obligated to give full faith and credit to a CN judgement, although Oklahoma is mandated to give FFC to a South Carolina judgment. The issue of FFC is ultimately irrelevant as it relates to South Carolina not giving CN FFC as there is no legitimate order for South Carolina to grant FFC to from the CN. 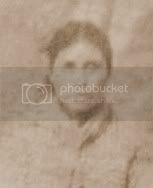 The Cherokee Nation issued a guardianship order for this case, but that order was legally questionable for several reasons: first, Veronica's birth mother (yes, until the adoption is finalized, she still has legal rights over Veronica under ICWA and S.C. law) had refused to consent to the CN courts exercising jurisdiction over Veronica. Absent such consent, CN courts cannot exercise jurisdiction over Veronica. Second, and perhaps most important, even assuming for the sake of argument that the CN's order was legal in some regards, it cannot stand legally as it interferes with the jurisdiction of a state that had an open case on the issue at hand. Brown and the parties all submitted to South Carolina jurisdiction. The Supreme Court remanded the case back to South Carolina. Oklahoma declined to assert jurisdiction precisely because South Carolina had jurisdiction. In light of the above, CN courts exercise of jurisdiction over Veronica was inappropriate under well-established legal principles.